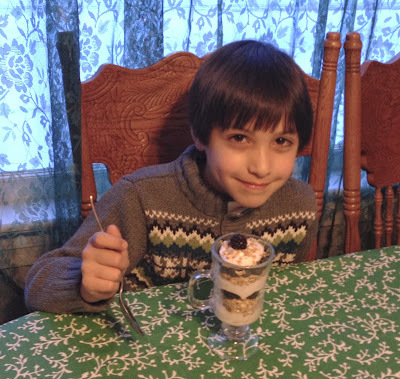 Liberté Méditerranée yogurt is a rich, creamy whole milk yogurt that can be enjoyed in so many ways! Whether it’s part of a grab and go breakfast, a post workout recovery snack, or an indulgent dessert to replace ice cream, Liberté is sure to fit into your busy lifestyle! Liberté’s luscious, decadent flavors pair well with many things. Try it with toasted almonds dusted with cocoa power and dark cherries or better yet, make a pairing of your own. What's our pairing? 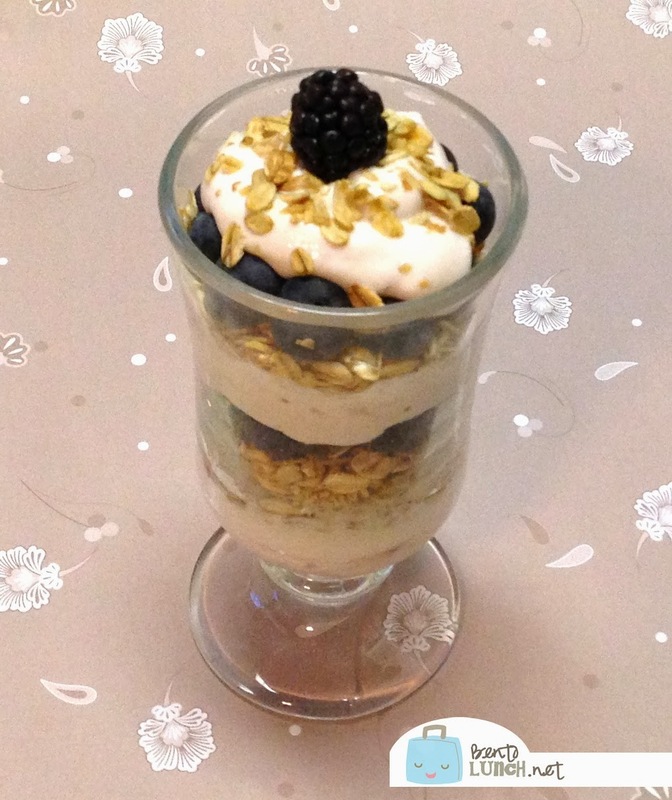 A special parfait for Mr. Ben with strawberry Liberté Méditerranée yogurt, blackberries, blueberries and honey-almond granola. Just layer strawberry Liberté Méditerranée yogurt, then berries, then granola, and repeat, in a pretty dish or glass and serve for a yummy breakfast or snack! Want to try it for yourself? 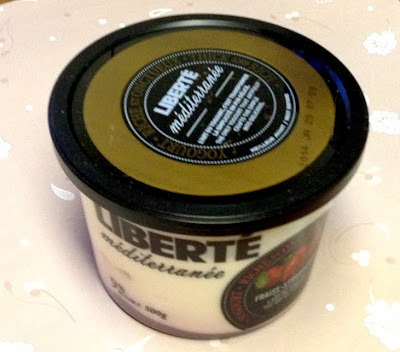 Click here for a coupon for $0.50 off a container of Liberté Méditerranée yogurt. Disclosure: I have received product and information due to my relationship with Platefull Co-op, formerly My Blog Spark. All opinions are my own.